The iPhone's aesthetic seems like it gets all the attention these days. However, the iPod is no longer content to stand idly. It's been 2012 since the iPod's rocked a new look, but the wait was worth it. 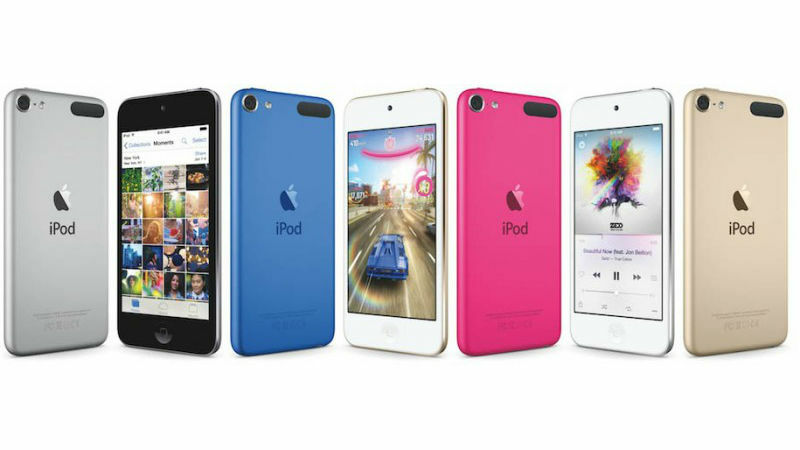 The sixth-generation iPod touch was revealed today, and it's got a look all its own. In the past the iPod touch was relegated to using modified iPhone shells. The new design seems like a sleek blend, fusing the rounded edges of the iPhone 6 series with the bright colors of the iPhone 5c. The new iPod has brains too. Apple has placed the same A8 chip that powers the iPhone 6 and 6 Plus inside, giving it the power to run anything its bigger brothers can. Rounding out the feature package is a new 8 Megapixel rear camera, improved front camera, iOS 8.4 pre-loaded, and access to Apple Music and Beats 1. Prices will start at $199 for the 16 GB model and go all the way to $399 for the 128 GB model. For the hardware equivalent of a iPhone 6, those are great prices, and now you can have affordable and up-to-date iOS gaming without breaking the bank.